Your LinkedIn profile is, in many ways, your online CV, and a gateway to useful professional connections. But unless you are taking full advantage of your profile’s potential, this gateway is effectively shut. One of the most important, but frequently underused, sections of the LinkedIn profile is the summary. A good LinkedIn summary promotes your skills and experience, draws recruiters to your profile and helps you stand out from the millions of other professionals on the platform. This article will outline the key things to consider when writing your LinkedIn summary, and includes an example to benchmark yours against. Anyone who is serious about progressing their career, no matter what industry they work in, should spend time and effort crafting a good LinkedIn profile. Connect and network with former or current colleagues. Find leads for clients or collaborations. Market your business or promote your brand. Be instantly accessible to recruiters looking for job candidates. Your profile summary is arguably the most important aspect of your profile. It sits in prime position at the top of the page, and gives you 2,000 characters (around 300 or 350 words) to show off your skills and experience. Make an impactful first impression on the people viewing your profile. After your job title and headline, it will be the first section readers will pay attention to. Boost your profile’s ‘searchability’ and visibility through the strategic use of keywords. Set you apart from other job candidates, many of whom won't have an optimised summary. The hook – This is the initial introduction to your professional self. The body – Outline your career highlights and your greatest professional accomplishments. Call to action – Whether you are looking for recruiters to contact you with job opportunities or you want to connect with other professionals, your summary should encourage action. Most LinkedIn summary advice will tell you that keywords are crucial when drafting the perfect summary. This is because LinkedIn uses your summary to feed its search engine. Before writing your summary and choosing your keywords, check how people are currently finding your profile. First, go to your Dashboard, which is situated within your profile page, to see how many people have viewed your profile and how many search appearances you have made. Next, click on the ‘Search appearances’ box. 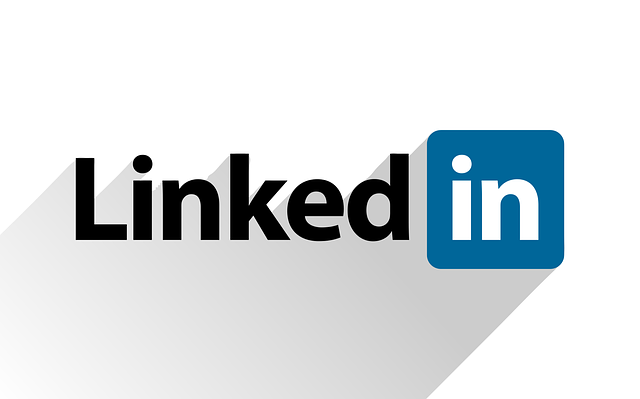 LinkedIn will provide you with weekly statistics about the people viewing your profile, including the keywords searchers used to find you. If you have no or very few keywords, your profile is not optimized to its full potential and you are likely missing out on opportunities because you cannot be found. Check job listings related to your job title or the job you want. Review at least three job descriptions and note down the keywords that feature often. Use LinkedIn’s search function to review other users’ summaries, particularly senior-level professionals in your field. Note down the keywords and phrases that crop up across multiple profiles. Insert your keywords at the beginning of your summary to make it more visible to LinkedIn’s search function. As only the first three lines are initially seen by your readers, use some or all of your main keywords here. Job titles: Executive Administrative Assistant; PHP Developer; Business Support Administrator. Industry: Mechanical engineering; marketing strategy; project management. Skills: Microsoft Office; cloud computing; business intelligence; editing; UI/UX; relationship management; content strategy. After you have published your summary, regularly review your search analytics. If people still aren’t finding your profile, consider amending your keywords. Keep it concise and improve the readability of your profile by bullet-pointing your key achievements. Capture your reader’s attention until the final word. Help you stand out in a crowded job market. Make you appear authentic and your achievements believable. Inspire trust and convince people to connect with you for networking or employment opportunities. Write in the first person to add to your authenticity. Remember what you want to achieve and for whom you are writing. Do you want recruiters to contact you with job opportunities? Then focus on the transferable skills required by your desired job. Keep your summary personal to you. Your summary is not a rehash of your CV and should not be tailored to individual job applications. Whether you choose to outline your career history, reasons for a career change or discuss your achievements in your current position, as you draft your summary, continuously ask yourself: does this represent who I am as a professional? Redraft your summary regularly to reflect changes and developments in your career and goals. ‘I am a Digital Marketing Executive, SEO expert and tech marketing specialist with over five years’ experience in marketing for the Artificial Intelligence and data management industry. I organize integrated marketing campaigns for major technology clients; in the past, I have worked with companies such as [company] and [company]. ‘With the increasing reach and sophistication of AI and Machine Learning technology, I have the in-depth knowledge of B2B tech marketing strategy essential for the success of your business. A degree in digital marketing from [university]. In my current role at [company], I developed, managed and optimized the email marketing campaign for the launch of our new data management platform. I also improved the conversion rate for our email strategy by 15% after just one campaign. I have strong writing and editing skills in HTML and CSS for email and web design. Experience in reporting and analysing SEO metrics, and evaluating marketing campaign performance. Experience with Adobe Creative Cloud, including Photoshop, Illustrator and InDesign. I have advanced skills in digital graphic design and page design for digital publishing. Microsoft Office skills, including Excel tools such as regression analytics and pivot tables for summarizing and analysing data. Understand why your summary is essential. Before you begin drafting, consider who you want to find your profile and what you want to achieve. Start your summary with a great hook to capture your reader’s attention. Make use of strategic keywords to boost your search visibility. Focus on specific skills and achievements to set yourself apart from others. Remember your summary is not your CV. 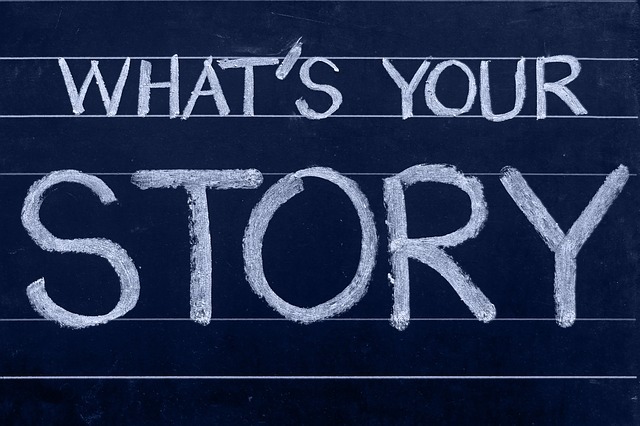 Use it to tell a story about you as a professional, rather than replicate your work history. Finally, continue to review your summary every few months. As you grow and develop as a professional, your summary should also evolve so it can keep bringing you new opportunities.